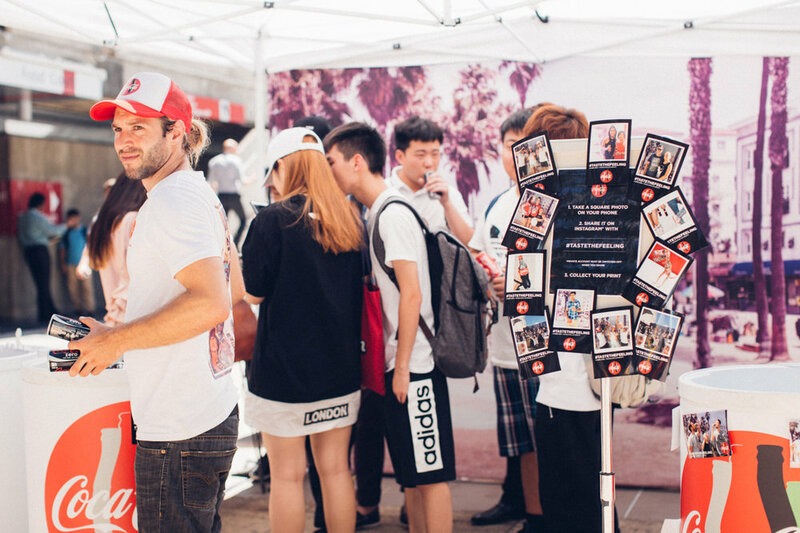 O Week is the ideal place for brands to create social media excitement. NOW was asked to suggest the best product from our suite, to give students a branded takeaway. What better concept for students than Instagram and hashtagging? Across VIC, NSW and QLD, NOW|INSTAs were implemented to provide a quick, real time printing experience for consumers. NOW staff worked in conjunction with Coke BAs, to get through tens of thousands of students. 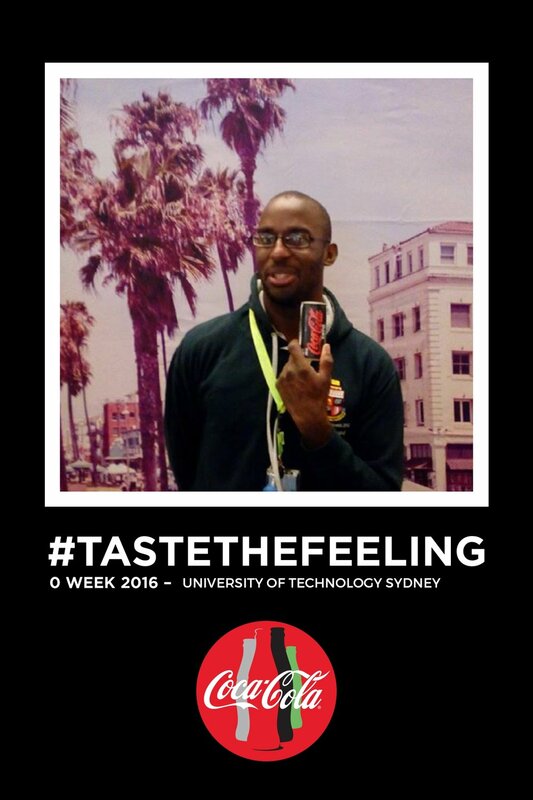 Have your photo snapped, hashtag and collect your branded copy and coke. 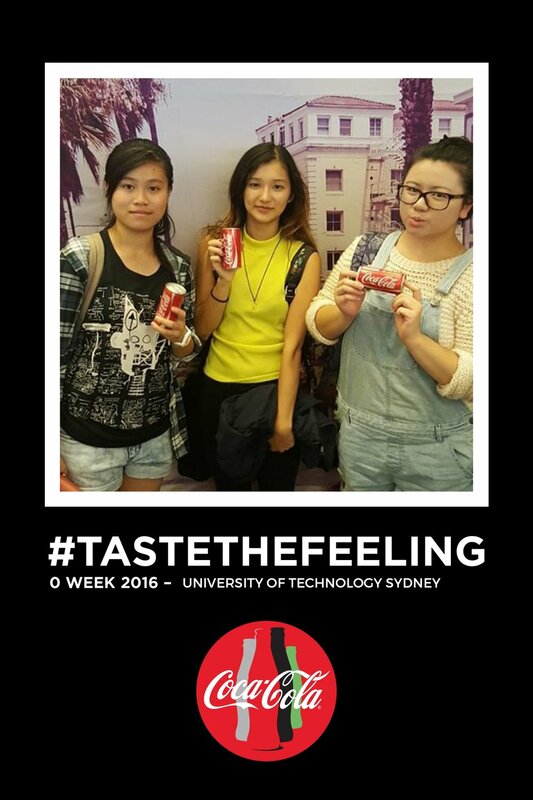 Thousands of students, cokes and hashtags later, #tastethefeeling went huge across Instagram. Our geotracking technology pinpointed a huge surge in use of the hashtag within Australia.